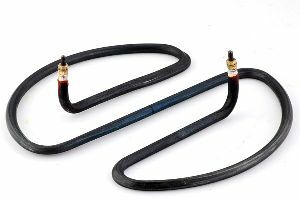 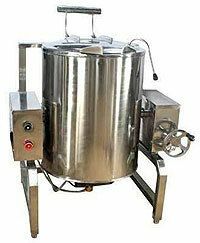 Our Heating elements for Rice Cookers. 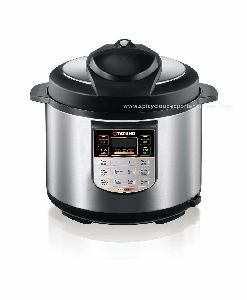 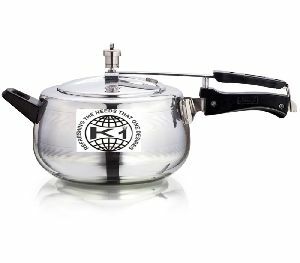 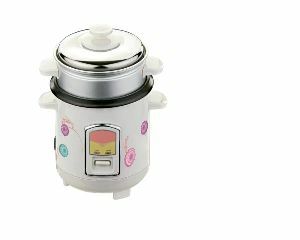 We are offering rice cooker r122 convenient single switch operation enhancement lid design removable easy clean steam vent luxury design finishing thermostat to keep warm deluxe mettalic shell capacity 1.8l. 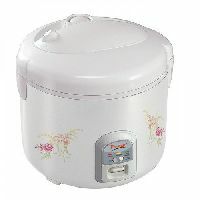 Bajaj Rcx21 Rice Cooker 1.8ltr. 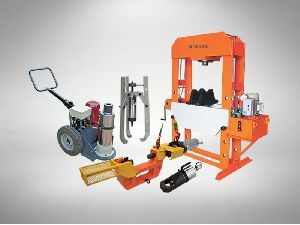 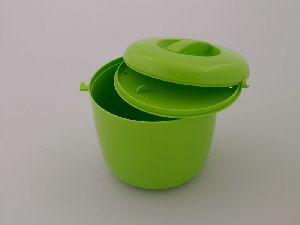 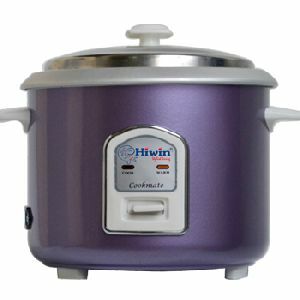 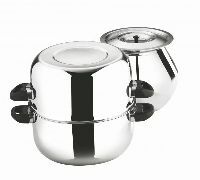 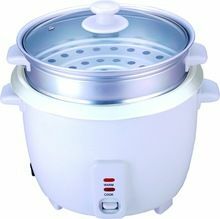 Available Capacities : in liters 0.6, 1.8 & 2.2.
features : Easy to use Fragrance of rice maintained Nicely Cooked Less Power Consumption. 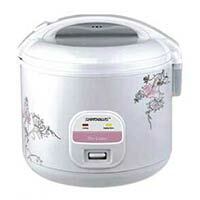 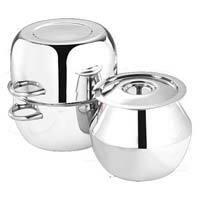 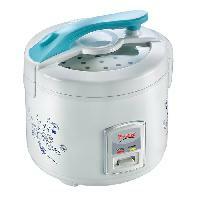 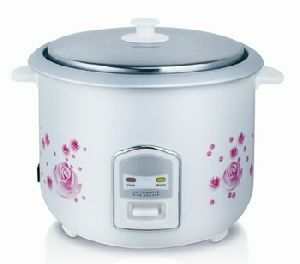 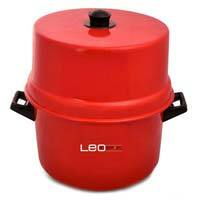 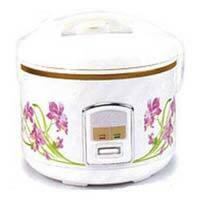 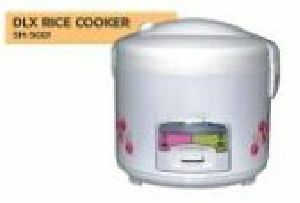 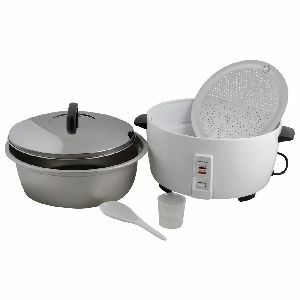 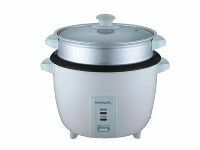 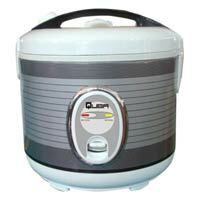 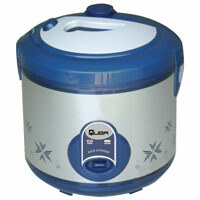 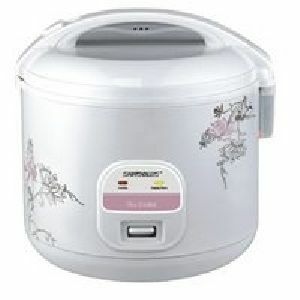 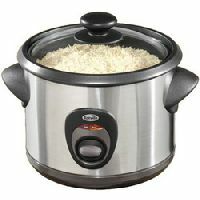 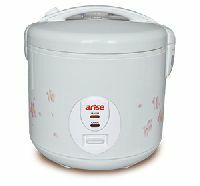 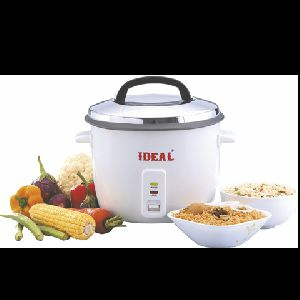 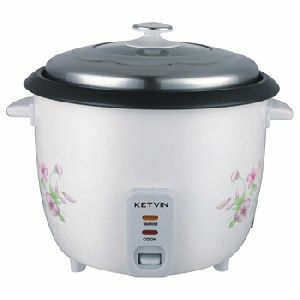 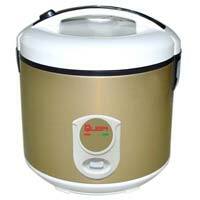 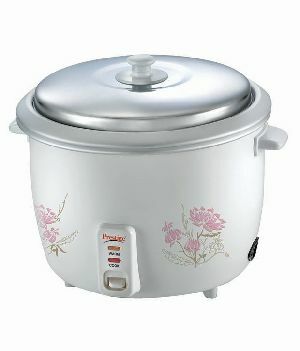 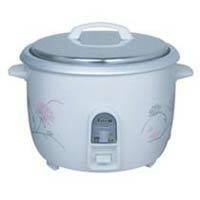 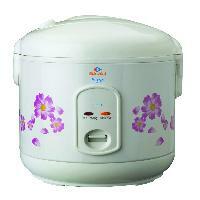 We are offering Quba Rice Cooker. 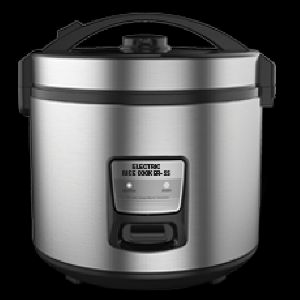 Convenient Single Switch Operation Enhancement Ltd Design Removable Easy Clean Steam Vent Luxury Design Finishing Deluxe Stainless Steel Finishing Thermostat To Keep Warm Capacity 2.8L.